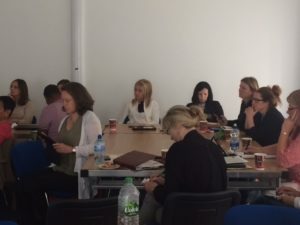 We ran our MICOOL multiplier event Innovative Practices with iPads last Saturday 9th September at Thurles Chamber Enterprise Centre and were delighted with the turnout. 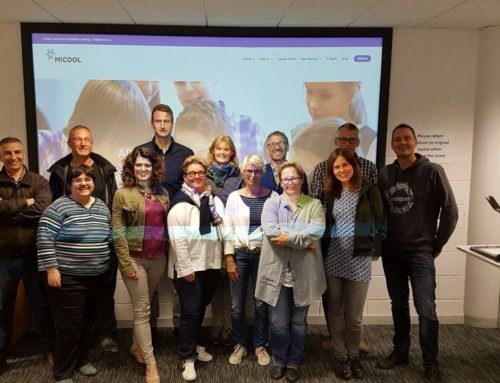 The trainers on the day were MICOOL’s Portuguese partner Clara Grebe who did a wonderful live webinar from Portugal and took the group through the app Padlet and how it is used in the Portuguese classrooms. 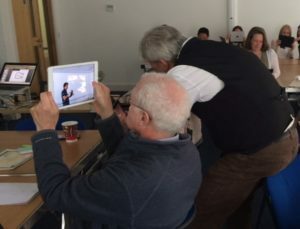 Ricardo Castellini Da Silva from DCU ran an excellent workshop on iMovie and participants were challenged to produce and present a movie. It was fabulous to see what the groups produced with the time available to them. Collaboration and team work were very apparent with all groups and lots of laughter as they worked together. Brenda Walsh, Infocus Training gave an overview of the MICOOL eBook and and how the various partners approached each chapter. 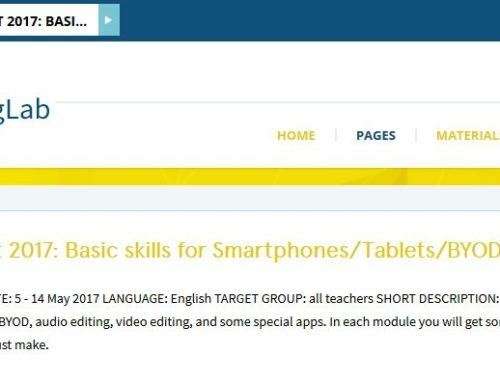 Brenda went into more detail for Infocus Training’s chapter in the MICOOL eBook, with a focus on quadblogging and animation. 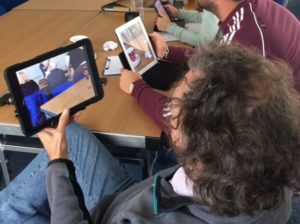 Book Creator was explored and it was brilliant to have examples from the floor as some teachers from iPad only schools were in attendance. Chris Reina of TeachTech wrapped up the the day with an interesting talk on deployment and iPad management. It was wonderful to see the positive feedback from Twitter and the feedback forms. 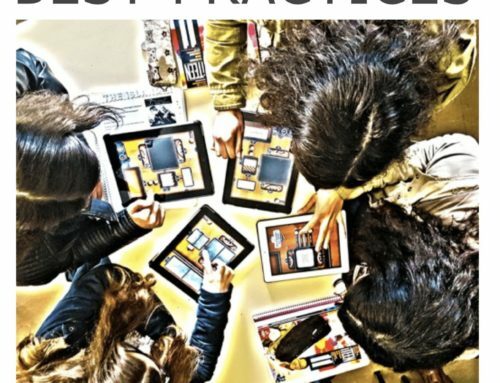 The eBook is available in 3 languages English, German and Portuguese- Click here to download the eBook in the language of your choice.